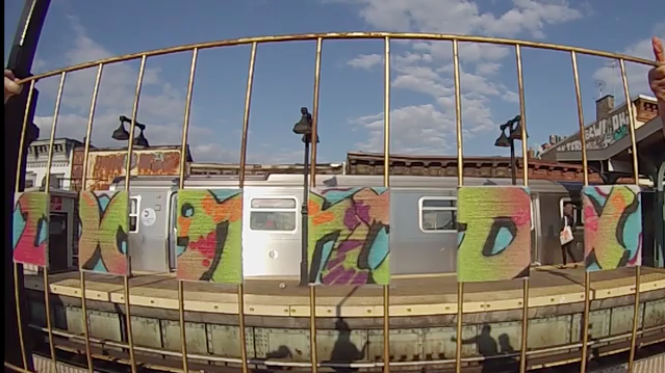 Barcelona graffiti crew OTP has recently been getting up on the holy grail of graffiti, New York City subway trains. The crew has been using the snowstorms and horrible weather conditions to live out the dreams of many graffiti writers who thought that this sort of painting was dead. 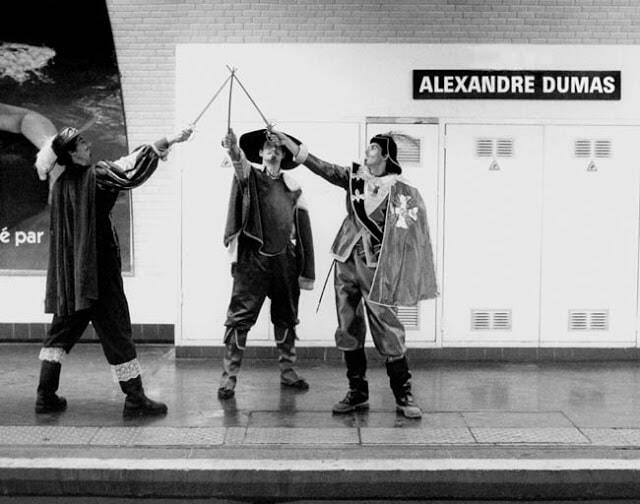 French photographer, Janol Apin, created a brilliant photography series in the Paris metro stations but setting up scenes relevant to each subway stations name. In other words, the stations name directly correlates to what the subject or subjects are acting out in the photograph. It may not make perfect sense if you do not speak French, but you can always use an online translator. KEMS of the 3A Crew out of Boston, has recently done a little piece on a 8 foot plexiglass version of a subway car for the company, Graff Toyz. The piece was done during Art Basel Miami last year. One more click for the business. Writers Madrid is back with the fifth instalment of their online graffiti series, “Cities on Film”. The Spanish writers take us to Milan, Italy for pizza, pasta, and destruction. Chapter 5 of the graffiti diary includes a whole lot of subway system action such as back jumps, tunnels, and metro runners. 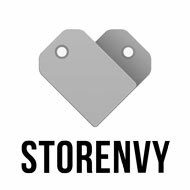 Presented by Vivacity.ru, we’ve got a nice short video of trains in Moscow, Russia getting wet by some good ol’ fashion spray paints.